They say that Dogs are Man’s best friends, and we couldn’t agree more. 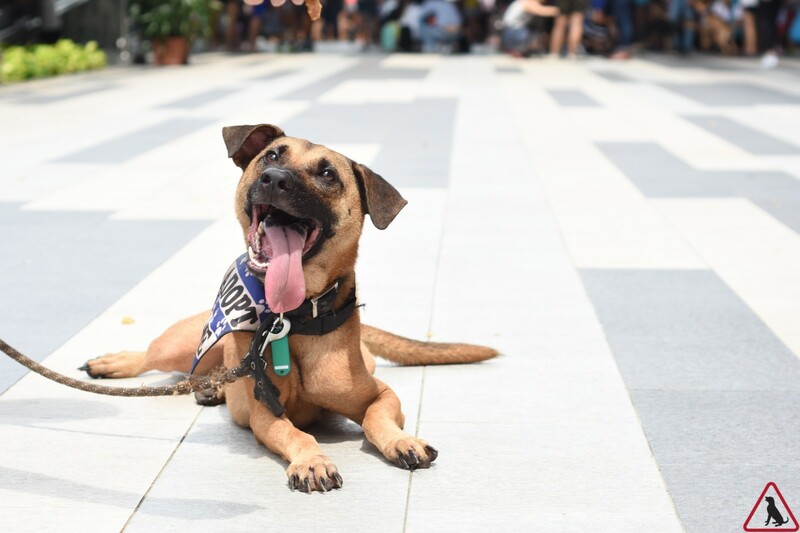 This October, we team up with SOSD (previously known as Save Our Street Dogs) Singapore to bring to you a day of Family Fun, Furries and Fitness! (Don’t you just love alliterations?) Come down for free pilates sessions (Fat Blast and Stretch Pilates), fun merchandises and F&B, as well as a dog adoption drive! Here’s the Top 5 things you should know about SOSD! They have been around since 2011! 2. Their monthly expenses is about $30,000! This is why they need your help! 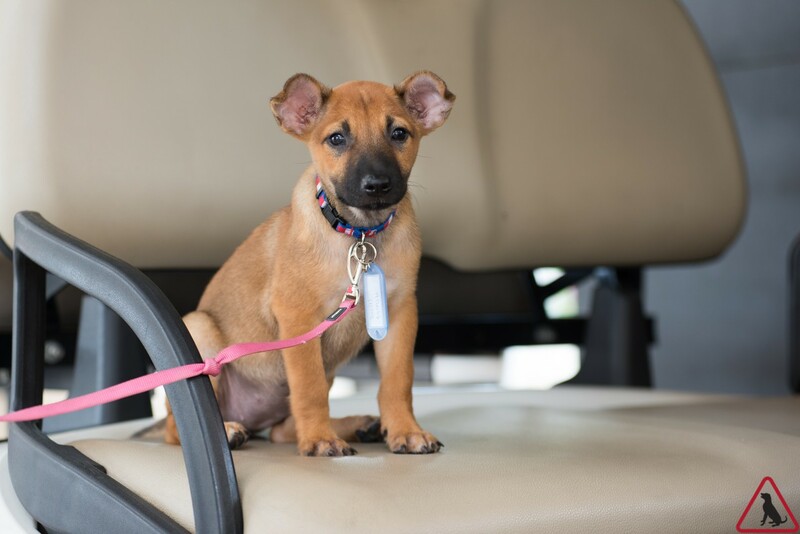 As it is, most of their staff are volunteers, so in order to continue maintaining their rehoming and rehabilitating of dogs, land rental, operational costs and many more, they need all the donations they can get! 3. They take in up to a dozen dogs monthly! Owning a dog is therapeutic. They understand humans’ emotions and soothe you when you are upset. 5. They will be bringing down 15 dogs (puppies included) for our event! You get to interact with the dogs, as well as the volunteers to learn more about specific dogs, and who knows! You might be going home with an extra heart! There you have it! 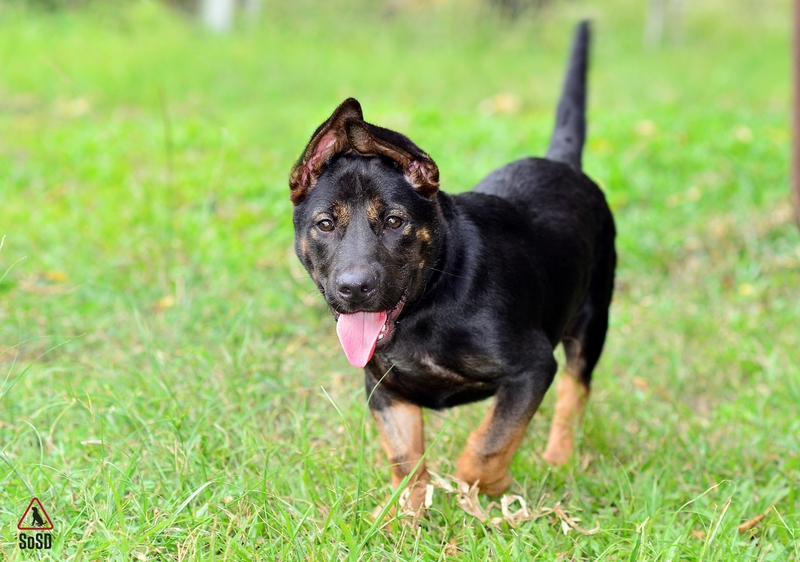 If you know someone who wants to adopt a dog, if you are a young family and unsure how your little ones will interact with dogs, or if you’re just unsure if your lifestyle suits having a dog at home, come on down to talk to the volunteers at SOSD to find out more, or check out their website here! Of course, come on down for our free Pilates sessions too!